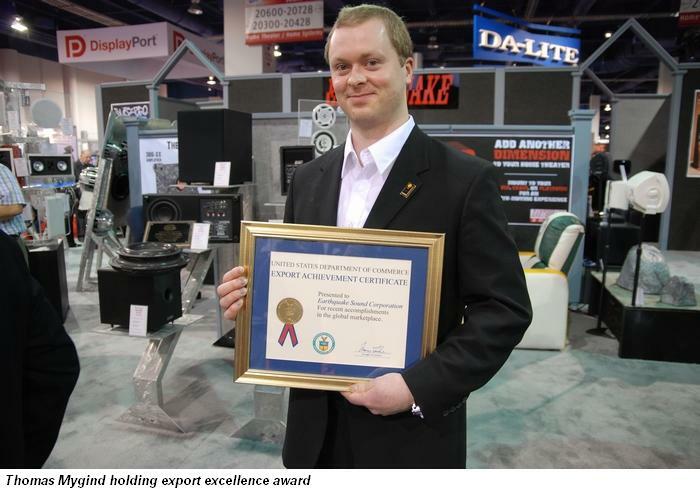 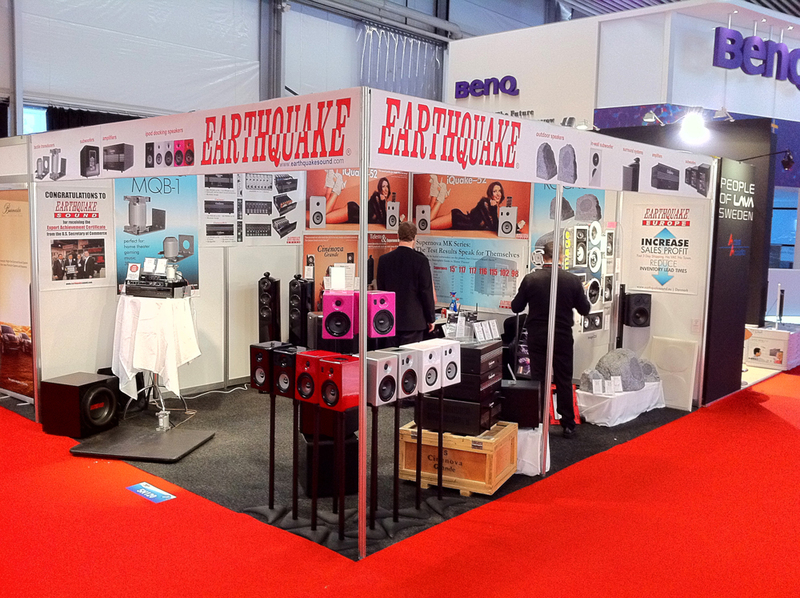 Here you will get pictures from this years ISE show from Amsterdam. 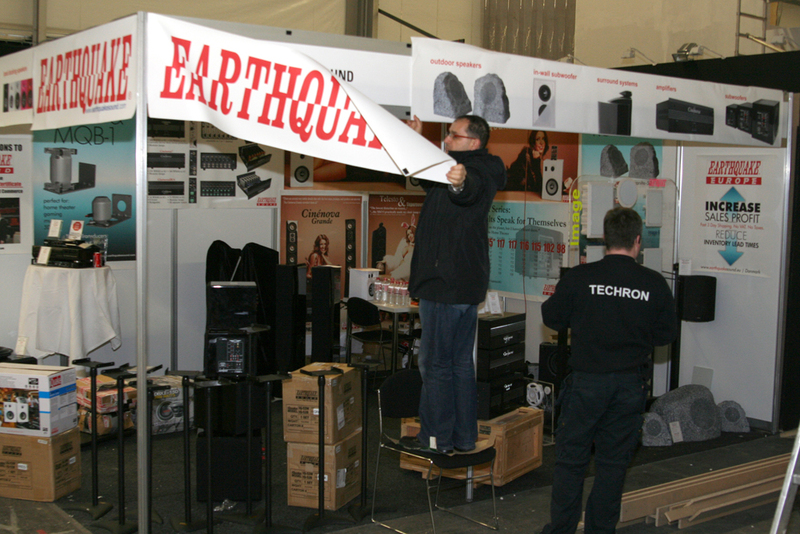 Earthquake Sound is setting up posters for the booth. 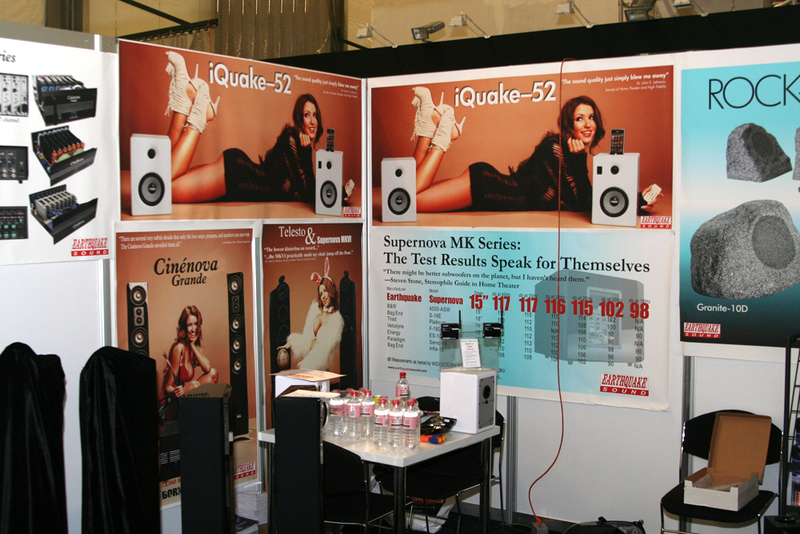 New iQuakes IQ52. 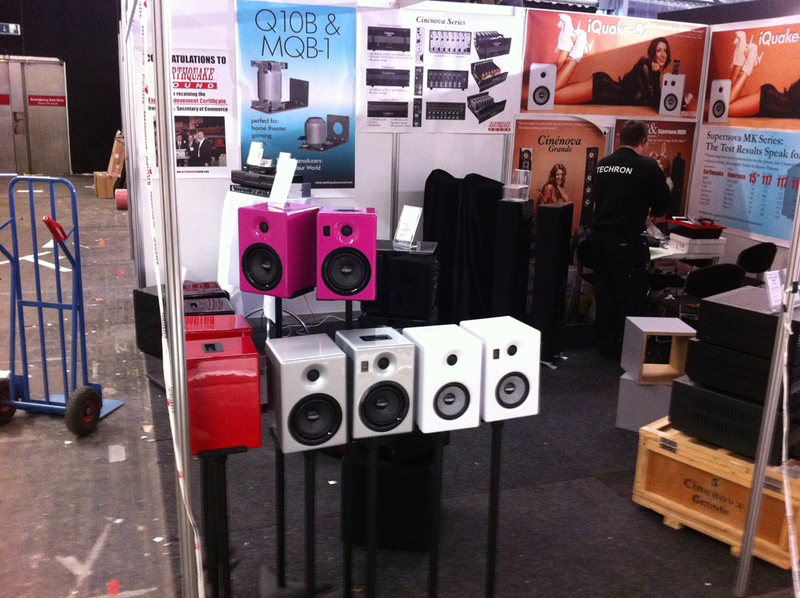 Three new colours, Red, Grey and Pink. 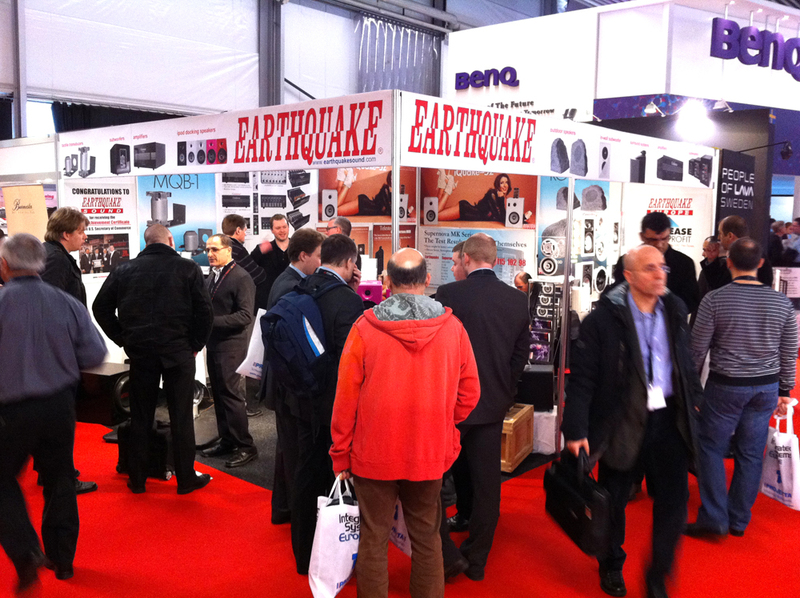 The booth was crowded and the interest was huge on the new iQuakes. 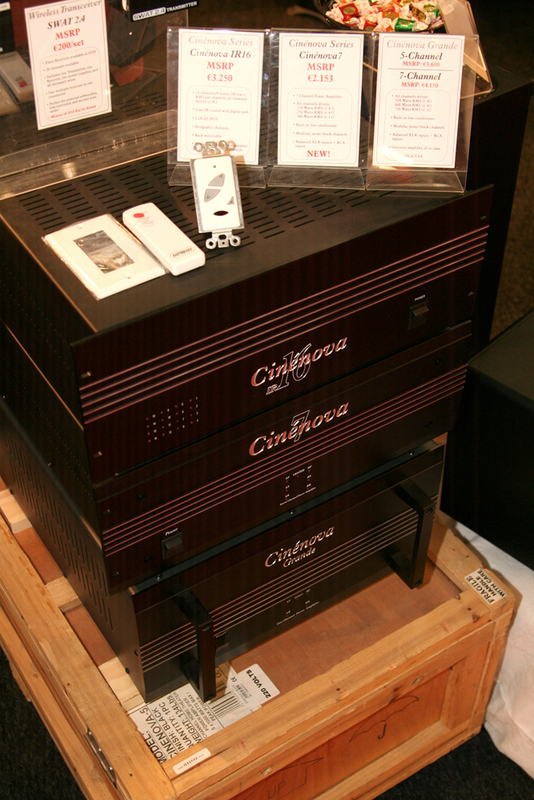 A look inside the new Cinenova 7 amplifier. 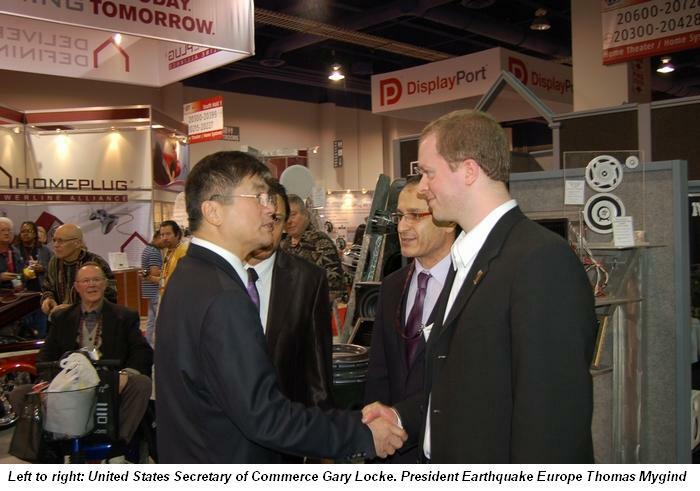 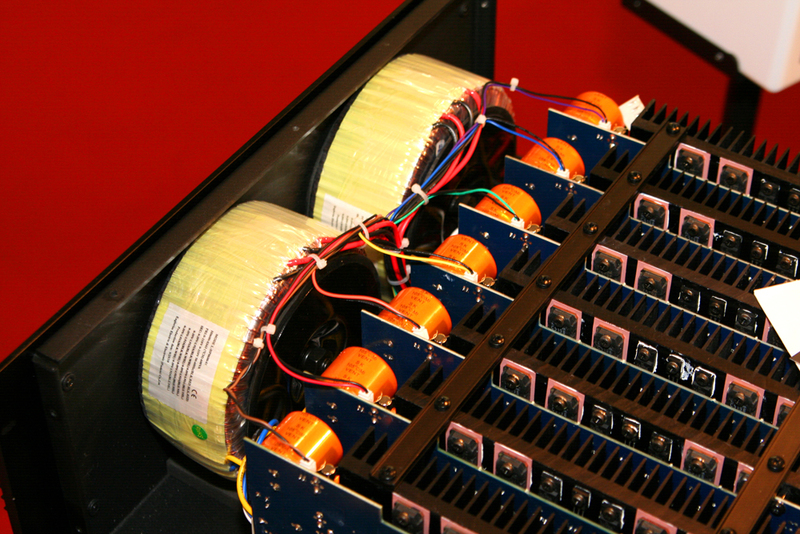 Earthquake Europe presented the brand new Cinenova 7 multichannel amplifier at ISE2011.